In this post we will be posting about how to Remove Prisma Watermark / Logo from Images which comes after applying filters on image. Don’t have idea about Prisma? 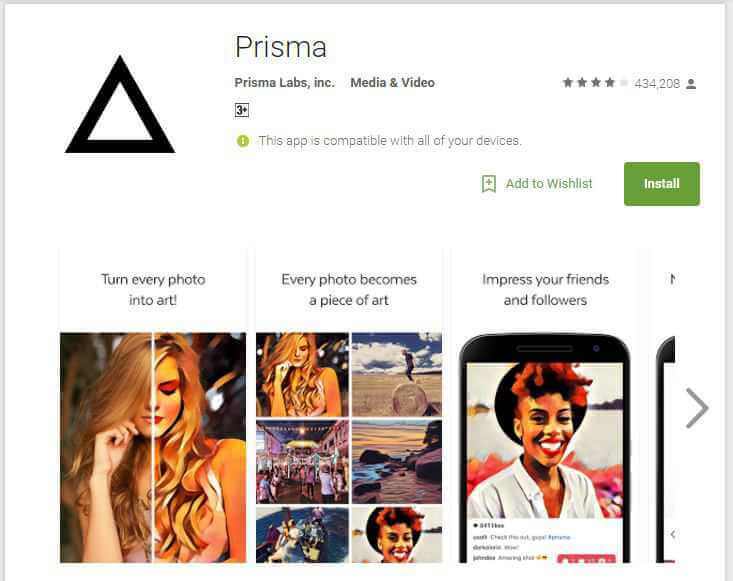 Prisma is an awesome Art Photo Editor with Free Picture Effects & Cool Image Filters developed by Prisma Labs, inc. , recently few days back Prisma has launched app for android which has got a huge success. Whenever we use Prisma to edit our pictures we get a watermark / logo on right bottom of image, that must be annoying for some or may be not, watermark on images is a automated process which places Prisma logo on images. Its good to leave watermark on Images? Well its good to give credits whenever you are using free services, this its up-to you weather you want to keep or remove prisma watermark. 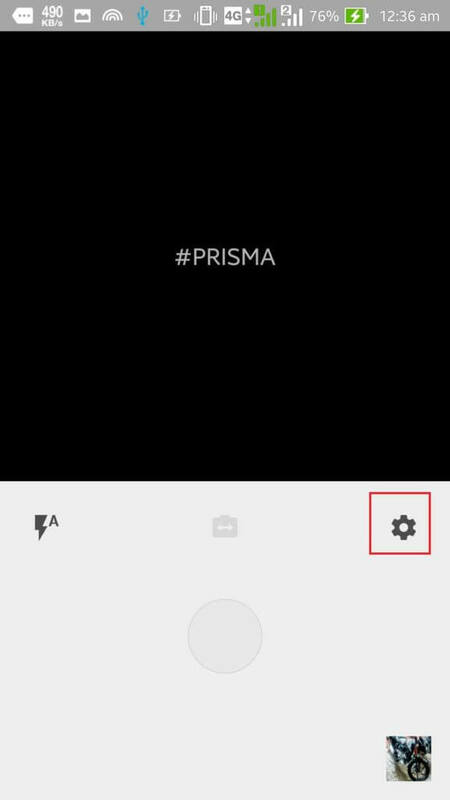 My device is not compatible with Prisma what should i do? 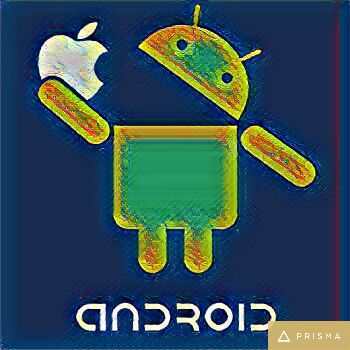 Well you need to upgrade your android device as Prisma app need Android 4.0 and above devices considering buying a new android device. 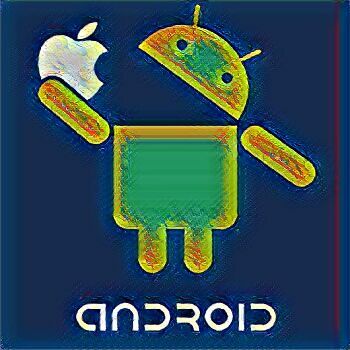 Does Remove Prisma Watermark for android require root access? No, you do need a rooted device for removing watermark from Pirma, its a simple non technical setting that you need to know to process the same. Do i need to pay or purchase some premium credits for removing watermark? No, you do now need to spend anything for this thing done. 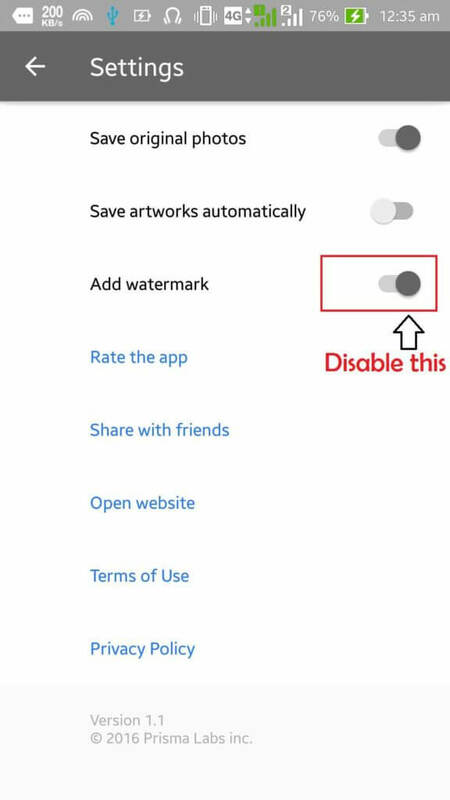 After doing these above setting you won’t be getting watermark on your image while you edit photo/images with Prisma app. 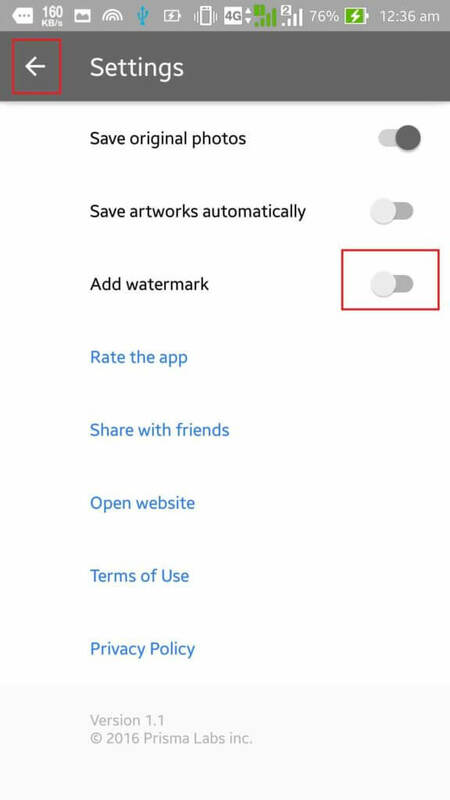 However if want to remove prisma watermark/logo from your old photos/images you can again edit filters with new settings and see the changes. Hope this guide help you for the purpose it has been shared with you, if you have any queries suggestion to this please let us know via comments below. I thought watermark can’t be removed but I was wrong.. Thanks for posting. Thanks for this wonderful post admin…!